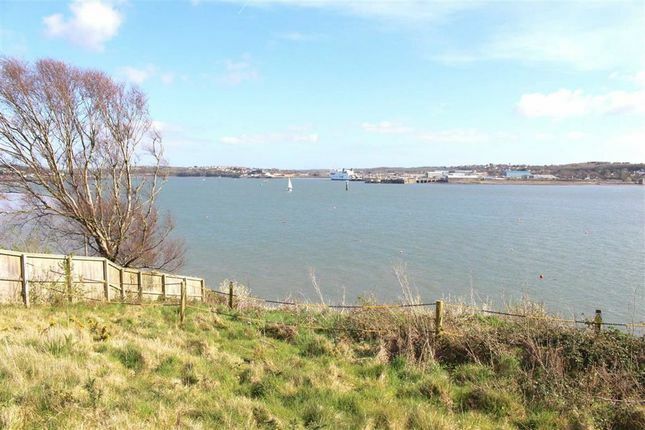 John Francis are delighted to offer to market this single building plot, located at the sought after premier residential area of Llanstadwell. 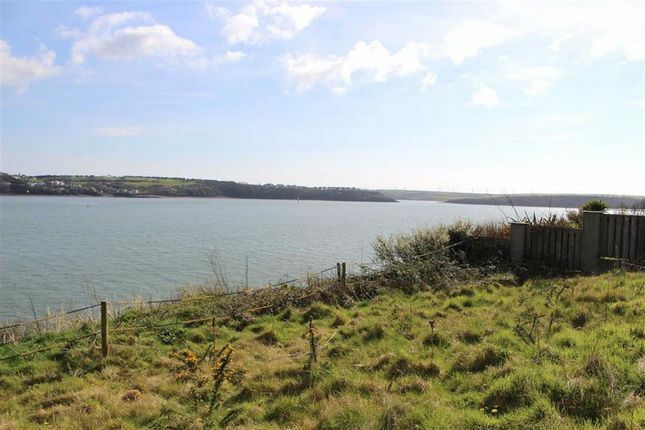 The plot is set at a elevated position giving superb Cleddau estuary views from all 3 storeys of the build as well as from the outside area. 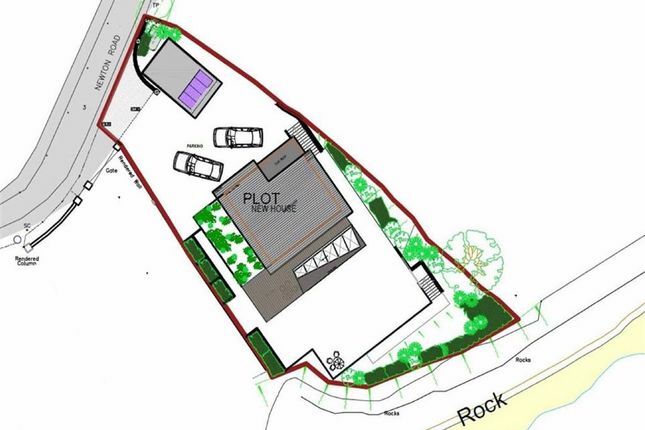 The plot being offered for sale offers full planning permission for a new detached house designed over 3 storeys, also a private vehicular entrance leading to a multiple parking area and single garage. 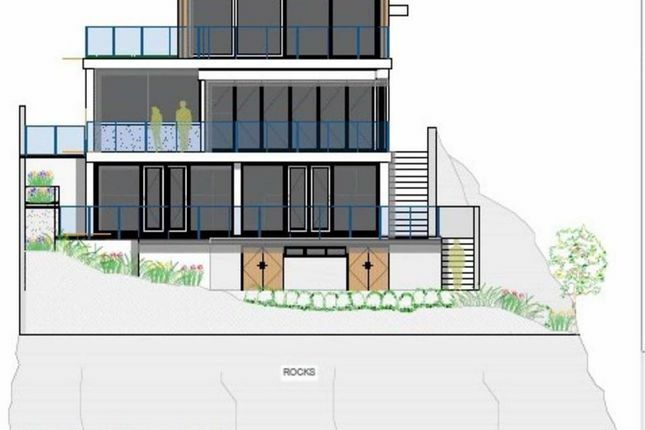 The full plans can be found on the Pembrokeshire County Council website, reference number 14/0856/pa. 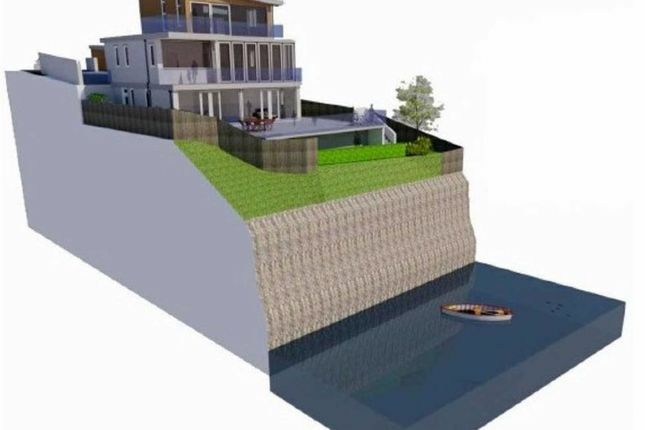 There has been full architects drawings done for this plot which consists of a spectacular spacious detached 3 storey house, which has made the most of the view over the estuary from all 3 floors. Architects drawings can be viewed on request in the John Francis Milford Haven office. Please give the office a call to arrange viewing them or to arrange your accompanied viewing on . 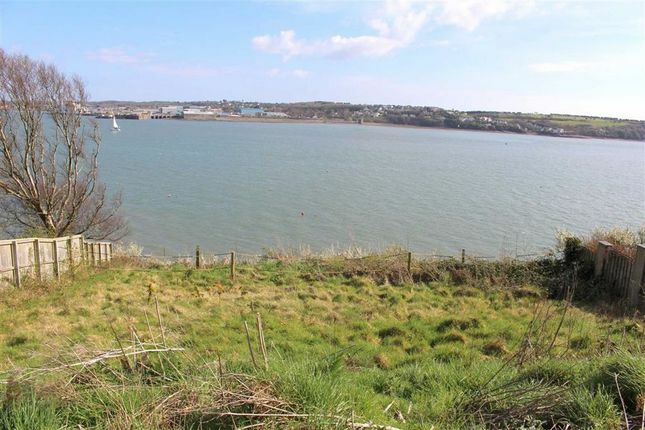 The plot is sloping with views over the Cleddau Estuary. Planning consent exists for a single detached 3 storey house and detached garage. 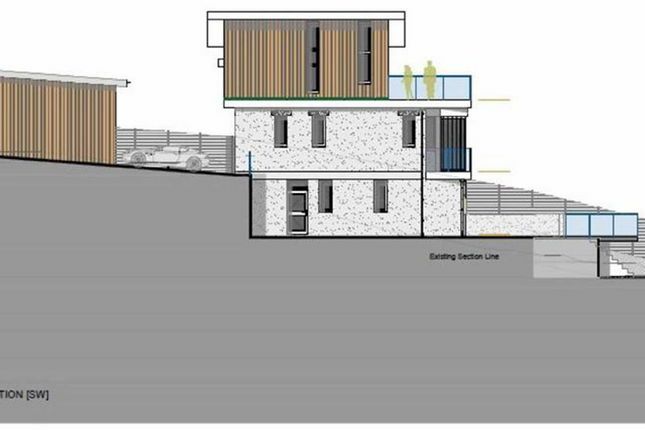 Conditionally approved under Planning Application 14/0856/pa.